Looking for high quality and personal service, you've come to the right place. At Target Photography we will provide you and your guests the attention and personal service that will allow you to enjoy your event woory free. Our rates are competitive, no hidden fees. Our team is friendly and will be on site for the entire duration of the photo booth is to provide you with exceptional service and make the event as stress free as possible. Target Photography is based in Sherwood Park, we have been servicing the Edmonton area since 2007. Let us put our experience to work for you. Ever wonder what you would look like as a Viking, Gangster, or a Superhero? Time and again our clients rave about our large selection of modern props and the selection we provide. Capture your imagination, pose and be silly creating a keepsake that will last a lifetime for you and your guests. 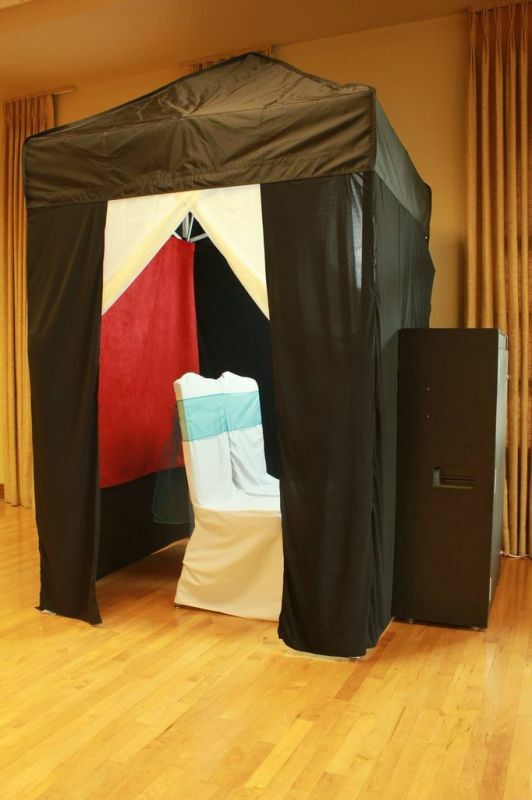 We provide a photo booth experience that is perfect for any event, including weddings, birthday parties, corporate events, family reunions, and graduations. We would love to help entertain your guests with a memorable experience that is hard to duplicate. Every guest that goes through our photo booth is provided with their own keepsake of your event shortly after they leave the booth.